Finding something for oily skin people is a distant dream. You need to have the perfect lightweight product so that your already oily face doesn’t become too much oily. Finding a perfect hydrating and lightweight cream is difficult. And when it comes to night cream, then it is more difficult because night creams are supposed to add extra hydration for your skin. But for oily acne prone skin, you need lightweight night moisturizer which does the job of hydration without making your skin greasy. 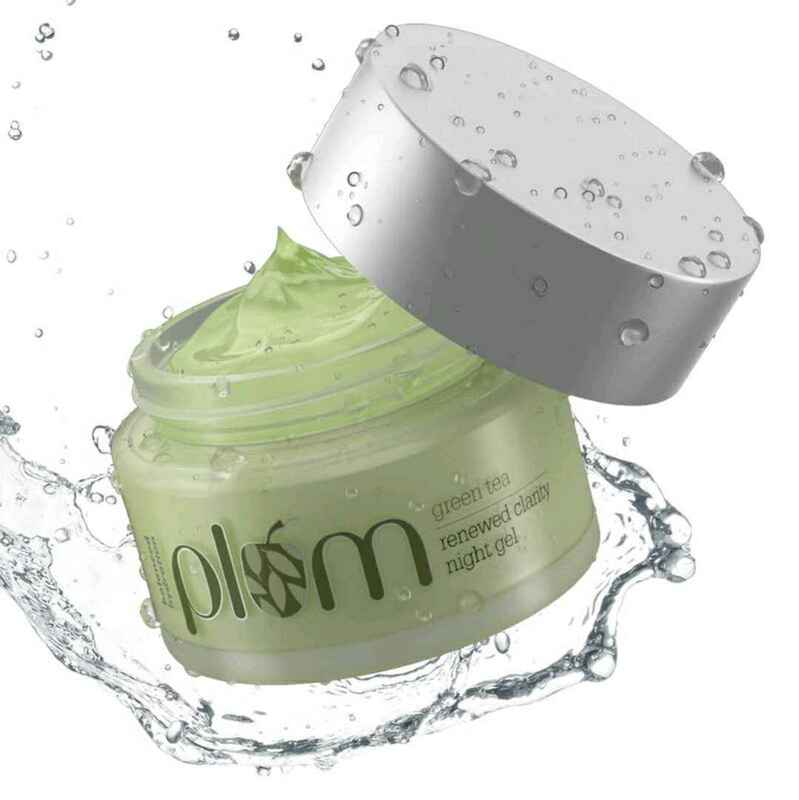 This is a refreshing gel cream which has the power to rehydrate itself. This adds 152% moisture boost to your skin and it is light weight in texture. This is known to give a plumped up and dewy look to your skin. 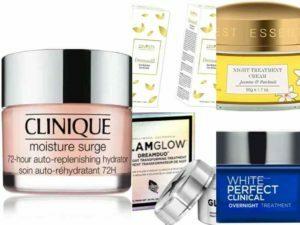 This night cream is a perfect anti-aging product. 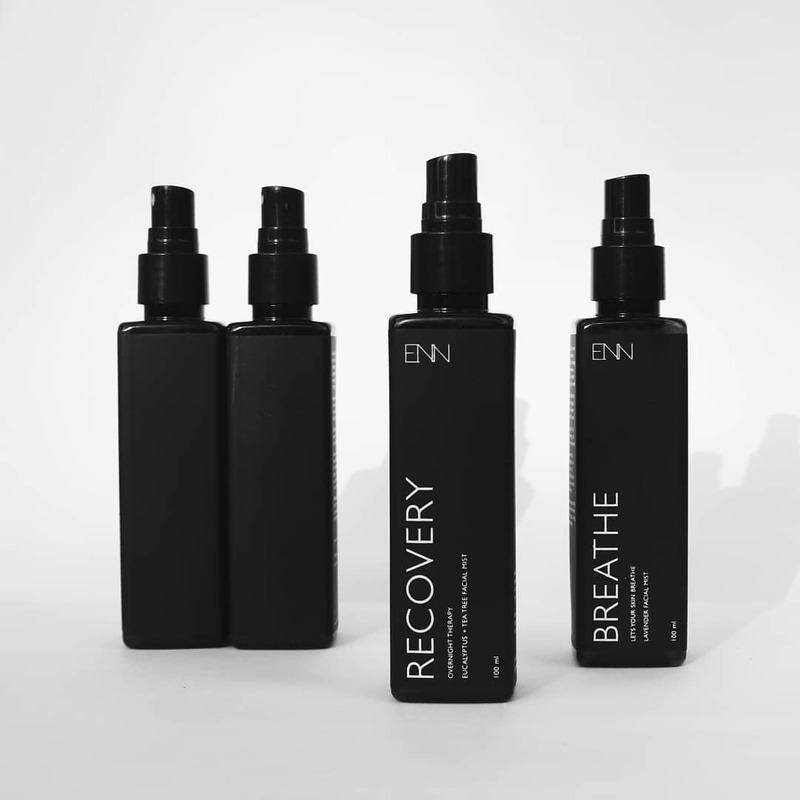 This works on the basis of the automatic nighttime purification process. 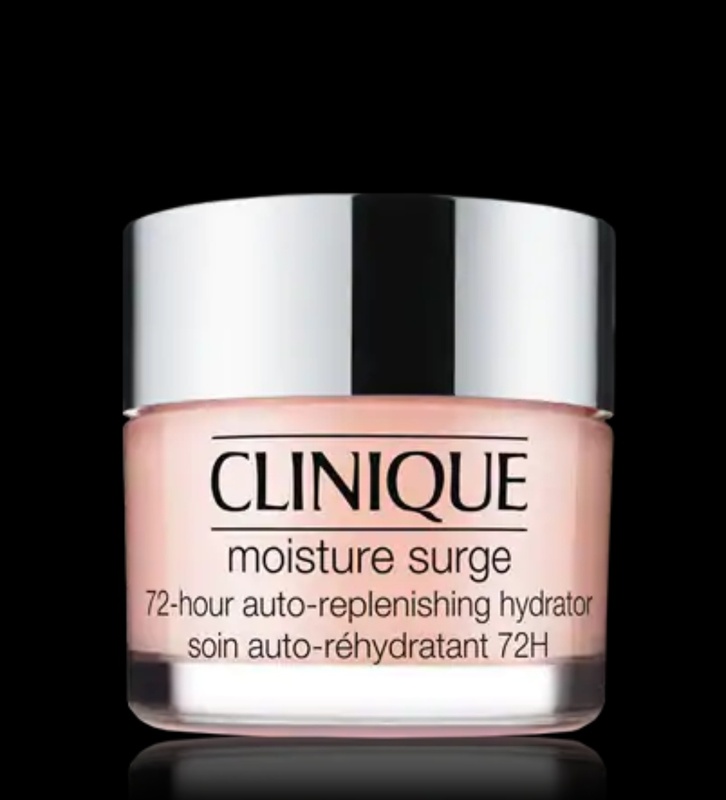 This complex promotes an all-time night repair look which adds moisture balance as well as take care of your dark spots. 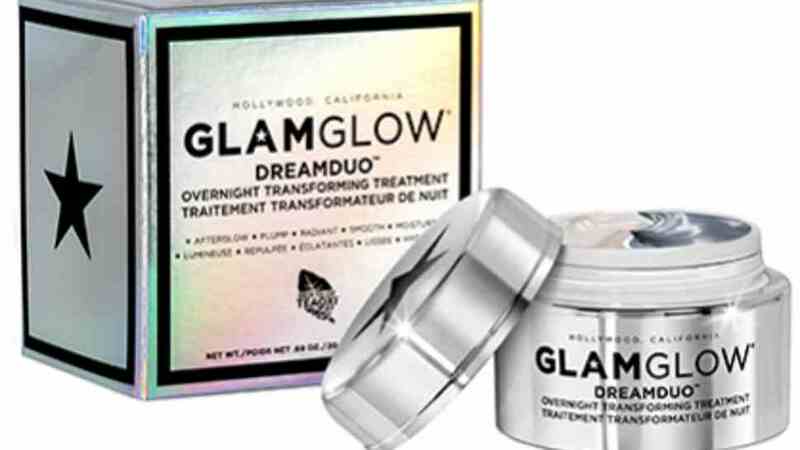 This night cream will give you dewy complexion and plumped up look in the morning. This is loaded with anti oxidants extracted from green tea, gingko and goji berry. With time you will get even-toned skin with proper hydration. 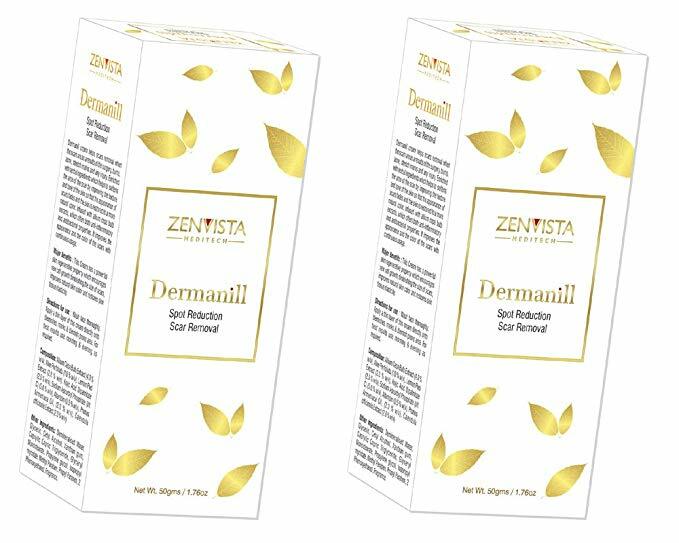 This cream is known to reduce the skin darkening and also helps in the cell regeneration process. This cream also works on the skin renewal process and thus it is very good in terms of anti-aging as well. O3+ products are gaining a lot of markets these days. 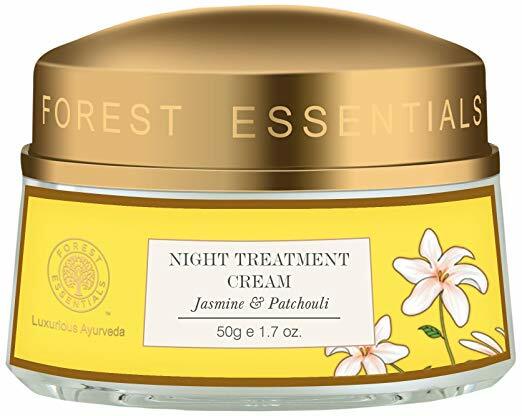 This night cream is light weight and grease free and it helps in lightening and brightening your skin tone. This cream improves the skin elasticity and thus promotes firmness in your skin over time. This cream is great for combination to oily skin type. The jasmine and patchouli oil is known to soothe the skin and reduce the oil production on your skin. Together they give an even tone to your skin. Also, the night cream helps to improve the elasticity of your skin. 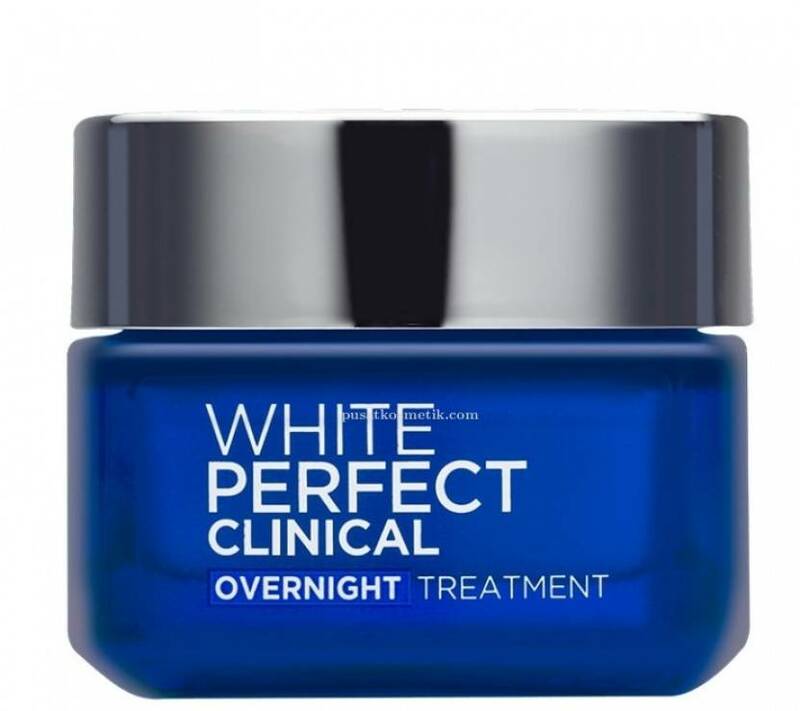 This cream is one of the best anti aging night creams for oily skinned people. 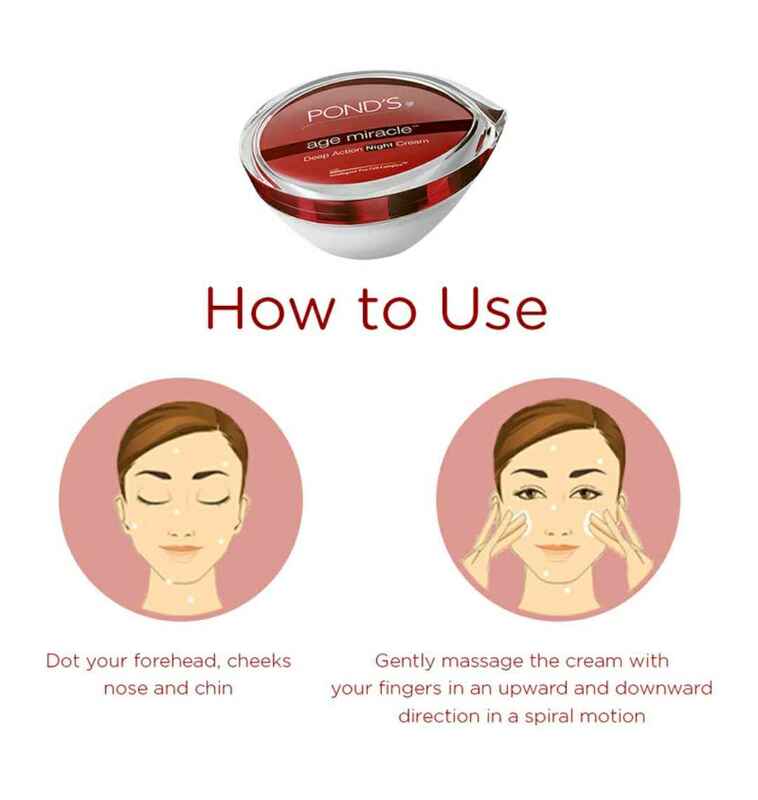 The cream is known to reduce the fine lines and wrinkles all over the face. It also makes your skin smooth and adds a correct dose of hydration without making the skin too oily and greasy. This is an organic night cream which has paraben free formulae. The crème is incredibly lightweight and has anti ageing benefits on your skin. This crème is suitable for all skin types. This crème also has the goodness of aloe vera extracts in it. This treatment is infused with green tea extracts and makes the skin glow over time. It is loaded with anti oxidants which improves the texture of your skin. This is paraben and sulphate free. This is a high end skin care product with roots of Allium Cepa which is known to treat scar issues, pigmentation and freckles on your face. Vitamin C is one of the most active ingredient in this cream which is known to even out your skin tone and add glow and radiance to your face. 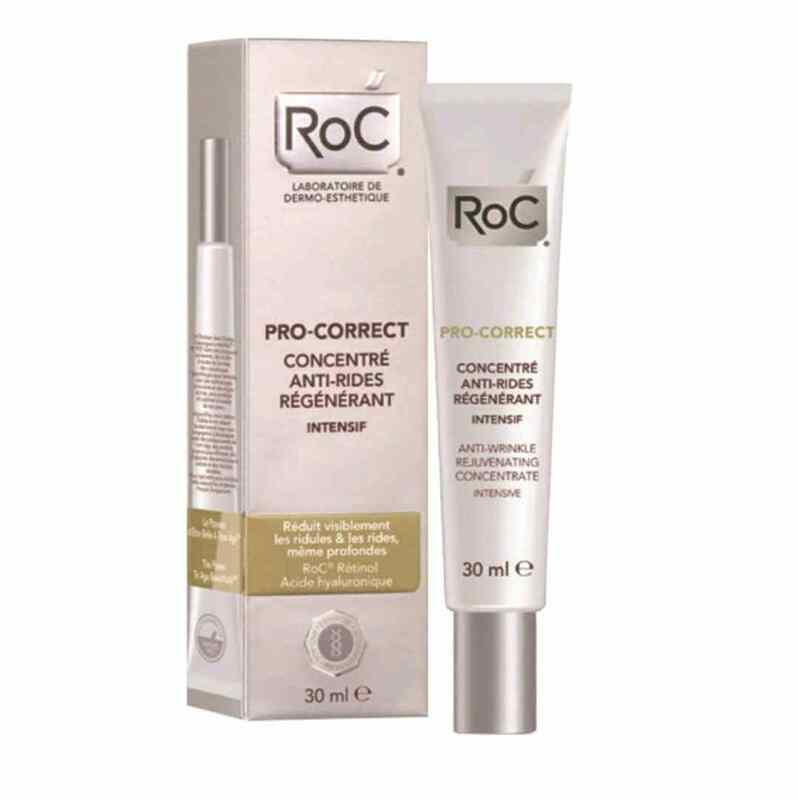 This has the highest concentration of retinol which has effective benefits on fine lines and wrinkles. It also hyaluronic acid which is known to beautify your skin. 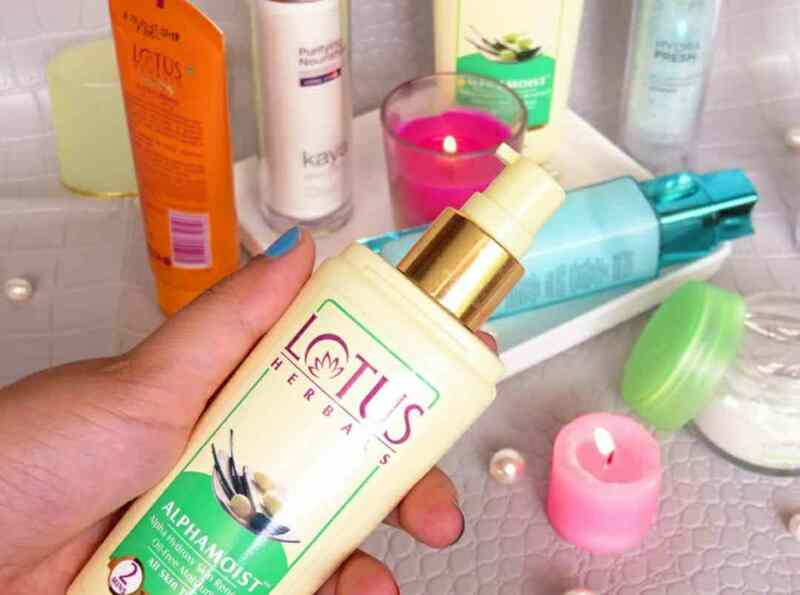 This is enriched with 20 essential oils which are known to beautify your skin. 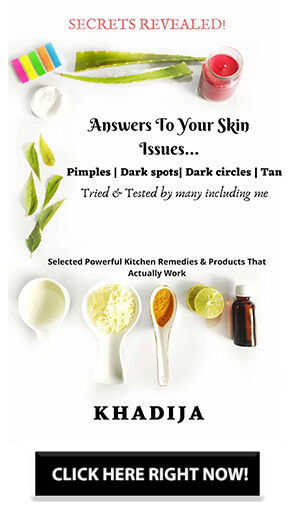 Also, the oil has healing benefits which are known to soften your skin and also cure the dark patches and uneven tone. 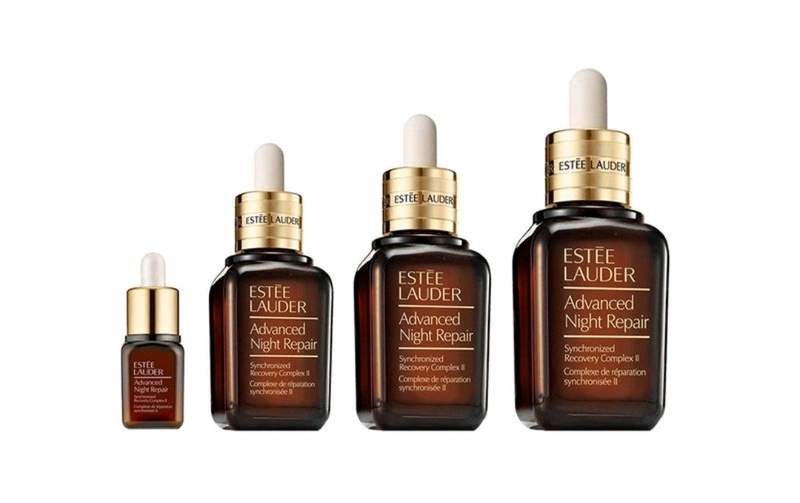 Above given are some of the best night creams for oily skin in India. Let us know in the comments down below have you used any one of them. We would love to hear back from you.